The Cayman Islands are a popular winter holiday destination. December through April is the most popular time for tourist to come and visit the Cayman Islands through Air & Cruises. The temperature of the Cayman Islands is on average around 75/80 degrees and with low humidity. Right from the cool early morning breeze to the astonishing colorful skies in the evening, romance is in the sky…The Cayman Islands have a lot to offer. The 3 islands being Grand Cayman, Little Cayman & Cayman Brac. If you are a tourist you want to enjoy all the 3 islands; all offer something different and unique. 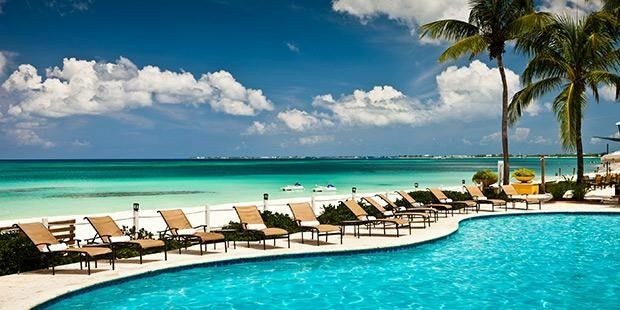 Grand Cayman is the island of my choice and according to me the most romantic island of the three. There are so many things to do while you are visiting Grand Cayman, either with your friends, family or your beloved one. Seven Mile Beach: you must make a stroll along the wonderful long stretch of soft white sand. The turquoise ocean, cool breeze…. Along the beach you find hotels, condo’s, restaurants for exquisite dinning, water sports etc. George Town: take some time out and walk around George Town, home to many banks and businesses. In center of town you will find the courthouse, surrounded by a wall, which tells you the history of the Cayman Islands. Duty free shopping, a small craft market and fishermen selling their daily catch. Bars, restaurant, and businesses are in George Town. During the famous pirates week (November) it is here where the pirates land! 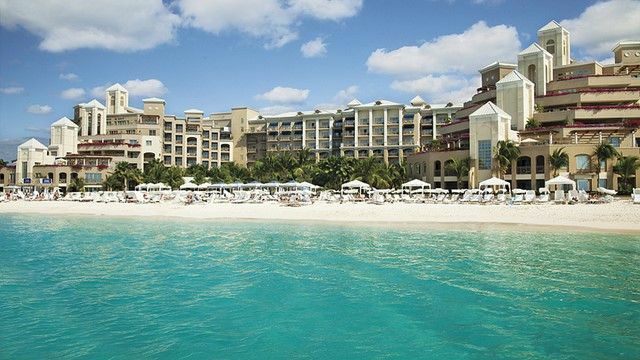 Getting married: Grand Cayman is very popular for a destination wedding. 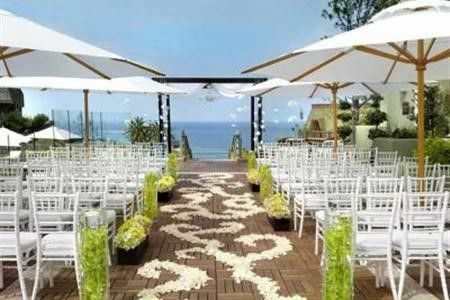 If it is just for the two of you or if you like to bring you families and friends along, with our high quality services standards and so many beaches and venues to choose from, it is the perfect destination! Up-close with Nature: If you like walking, the nature trail would be something off the track. Visit the Cayman Turtle Farm or swim with dolphins at the Dolphin Discovery. Stingrays: A must do! Go by boat to Stingray City (they only way to get there), swim and play with the stingrays. Something unique to Grand Cayman! Snorkeling & Diving: Underwater life at its best, explore the beautiful ocean surrounding the island. You be spoiled by the amount of fish and color you will see. Even if you don’t want to get your feet wet; a submarine can open up your eyes to a whole new world! I can guarantee you would have never seen a display like this before. Or just relax and enjoy while sitting on the beach, enjoying the nice weather, a tasty drink in your hand! 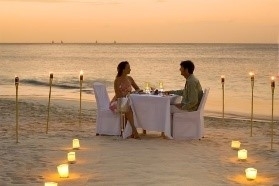 Here some pictures of the wonderful & romantic Cayman Islands.